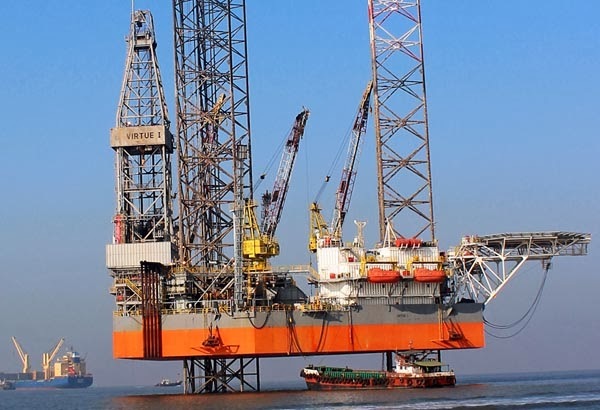 Bombay High is India's largest offshore oil field. 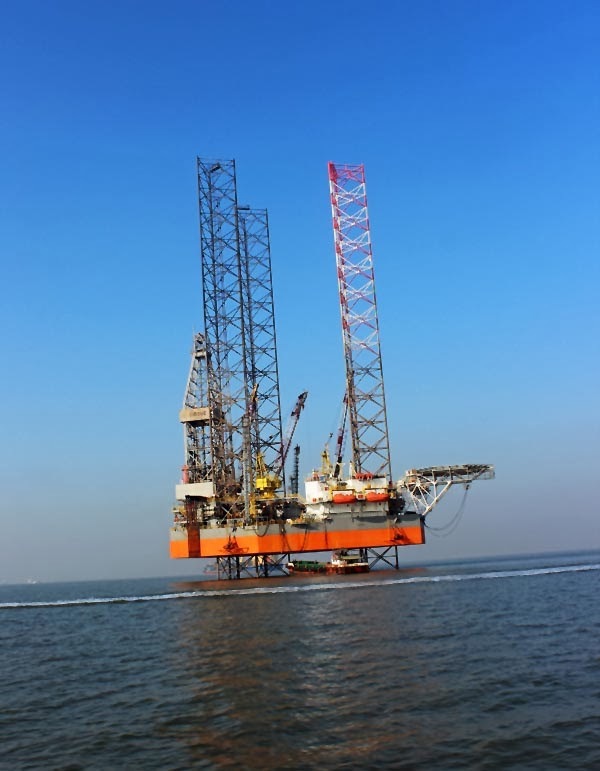 It has several oil and gas rigs in the sea. This is a picture of one of the oil rigs. A closer look at the oil and gas rig. As you can see it's much larger than one imagines.